16 Oct – Purple Class assembly. 23 Oct – Orange Class assembly. 24 Oct – Class 2S assembly. 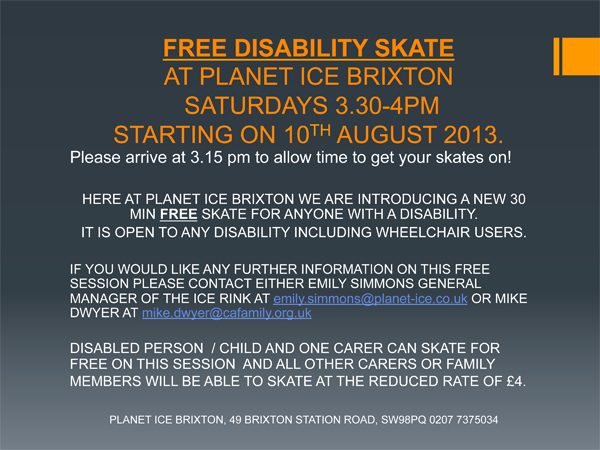 Parents, carers and pupils of Turney School may be interested to know that FREE ice skating is now available for all school students at Brixton Ice Rink. These sessions will take place on Saturday afternoons between 3:30 – 4pm. One carer or family member can also skate for free. 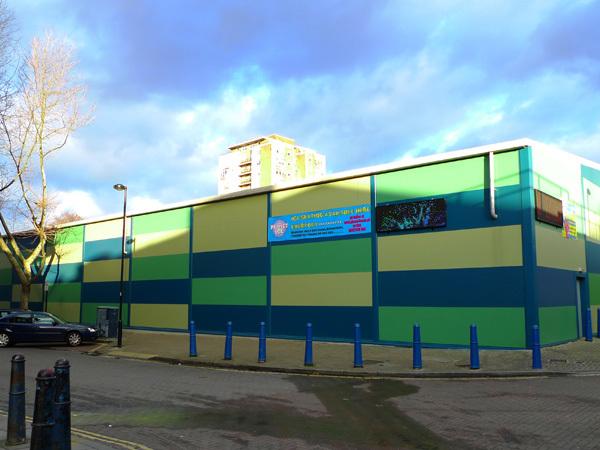 The Brixton Ice Rink facility can be found along Pope’s Road just behind Brixton Rec. Further information and contact details are below.